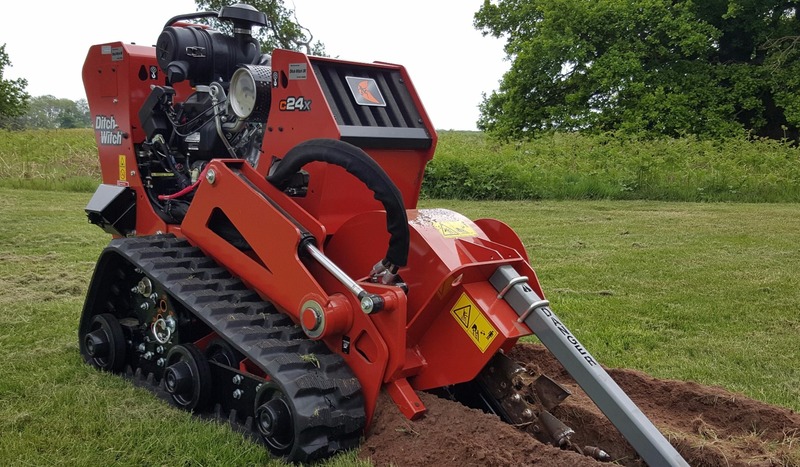 Contract Trenching offer a full range of services to enable us to fully meet our customers requirements. 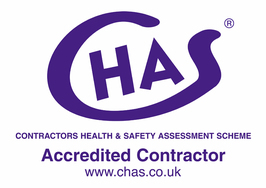 Listed below you will find the most popular services we supply, however, if your requirement is not listed, then contact us direct to discuss how we may help you. We offer a comprehensive service for the installation and connection of MDPE water supplies from small domestic to larger commercial applications. We can supply and install all sizes of pipe and perform internal connections by our qualified plumbers. We can connect to existing supplies or replace old lead, iron or plastic supplies with MDPE systems. Contract Trenching Limited have considerable experience in many electrical installations including: Distrubution networks, Access Control Systems, Street Lighting, CCTV and security systems. The company are able to provide connection and fitting of electrical equipment and installation, and have electrical contractors to provide the complete service for all our client needs. 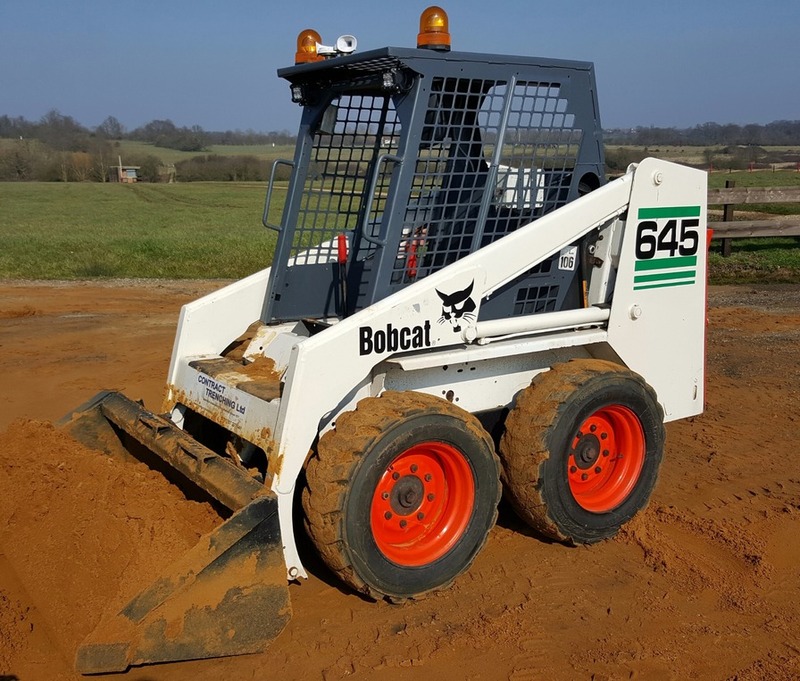 We specialise in drainage application installation systems for commercial and domestic works, including problem amenity areas, paddocks, meadows and private drainage. 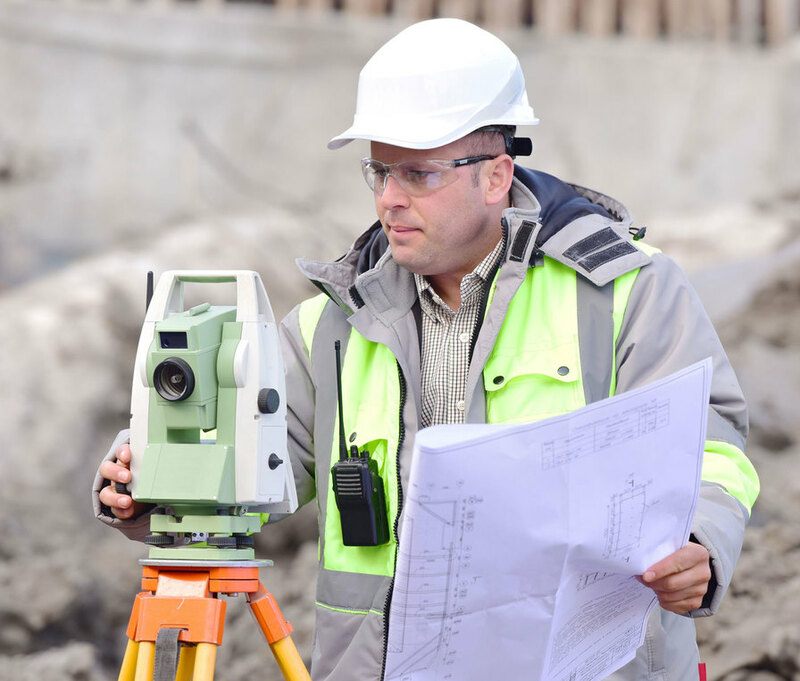 Our engineers can arrange a site visit to asess your individual requirements. Please use our contact form to arrange a survey. We also supply all types drainage pipe work and installation services. We also design and enginner the installation of all drainage systems to suit applications. During 2012 Contract Trenching have formed a close working relationship with a major energy supplier and contractors. We are now undertaking civil's work on major projects throughout East Anglia. 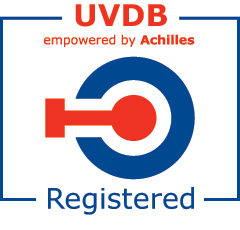 Moving into 2017, Contract Trenching Limited continues to grow and evolve with quality services accredited to major organisations such as Achilles UVDB, CHAS & Constructionline. Our professional services and management of HV installation projects are planned, programmed and operated strict health and safety procedures inline with current legislation, industry standards and client requirements.